Legislation in many countries dictates the use of holding tanks near shore, or in defined areas. 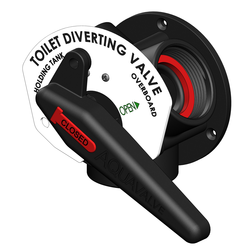 By installing a diverting valve (Y Valve), the user has the choice to divert black water to a holding tank or directly overboard when circumstances allow. Stainless steel fasteners - Will not corrode in salt laden air. 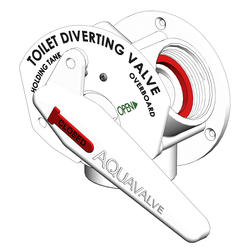 Easy installation - With a range of straight, 90° and 120° tails, and two seal options, plumbing in confined spaces is made easy. 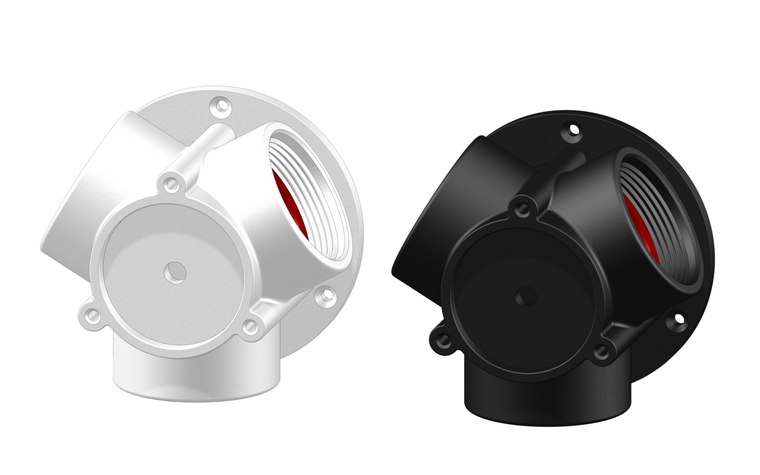 Available in black or white - Fits in with colour schemes in plumbing areas allowing easy identification of components. Pressure tested - All valves are pressure tested to ensure quality and safety in respect to sealing and operation. 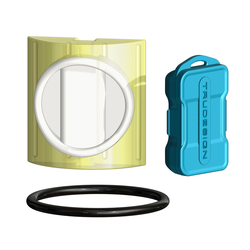 Silicon seal - The Aquavalve® is the only valve on the market today with smooth movement and an excellent seal with good wear resistance. 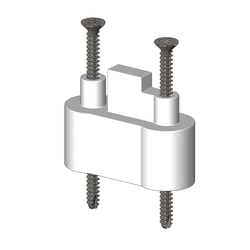 Composite spanner included - Avoids using pipe wrenches that gouge the fitting. Facilitates access in tight places. 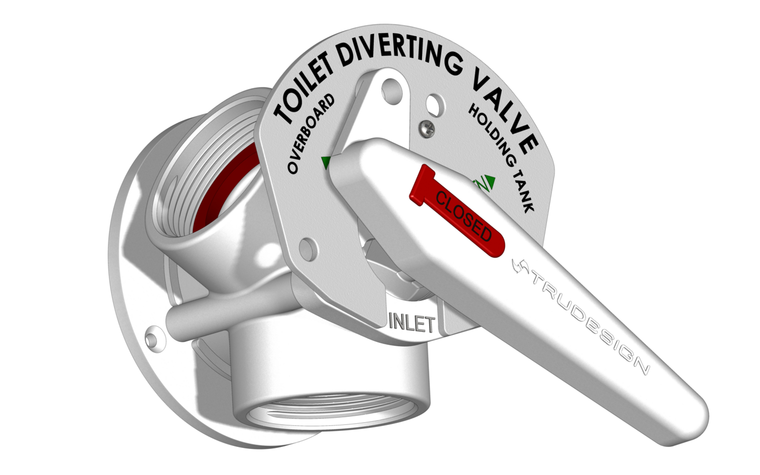 Fascia plate on standard model can be removed to reveal simple “open - open - inlet” labeling - Where product is not used for marine toilets, all toilet references are removed. Should I mount the Aquavalve above the water line ? 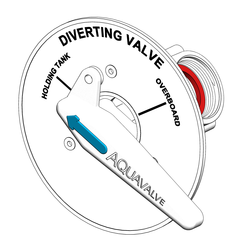 How to service the Manual Aquavalve?